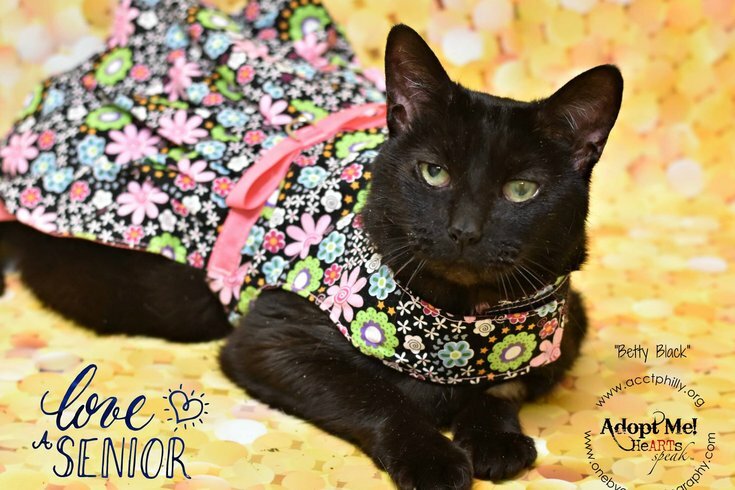 Betty Black wants a loving family to take her home. Just like Betty White, Betty Black keeps getting better with age. This 12-year-old cat has a lot of personality -- and a lot of love to give. Currently, she is in foster care getting over a cold but needs a permanent home. She gets along well with other cats and people. Just ask her foster mom! Email greytful26@yahoo.com to meet Black Betty or for more information on the senior cat. 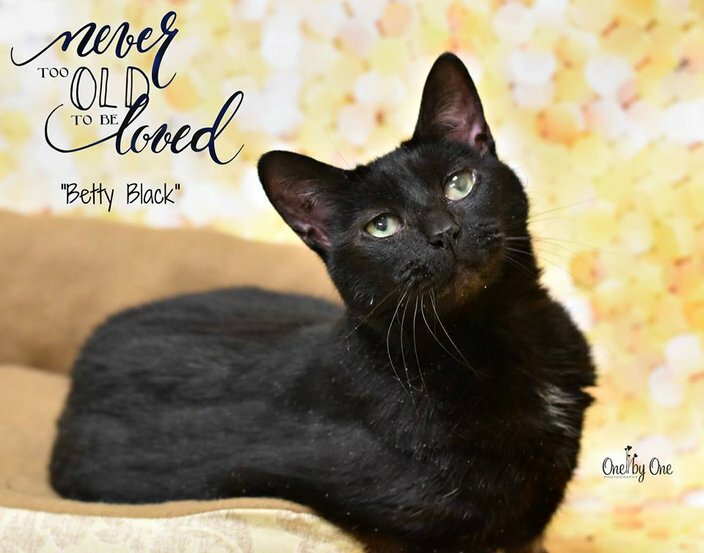 Betty Black needs a permanent home.